Our foster cats would love some Christmas presents under the tree to open on Christmas Day! If you would like to go shopping for a cat, we would greatly appreciate the donations! The kitty-cat presents (wrapped or unwrapped) may be dropped off at our Volunteer Centre (4229C Dundas St W) for foster families to pick-up every Saturday and Sunday between 10am-6pm. 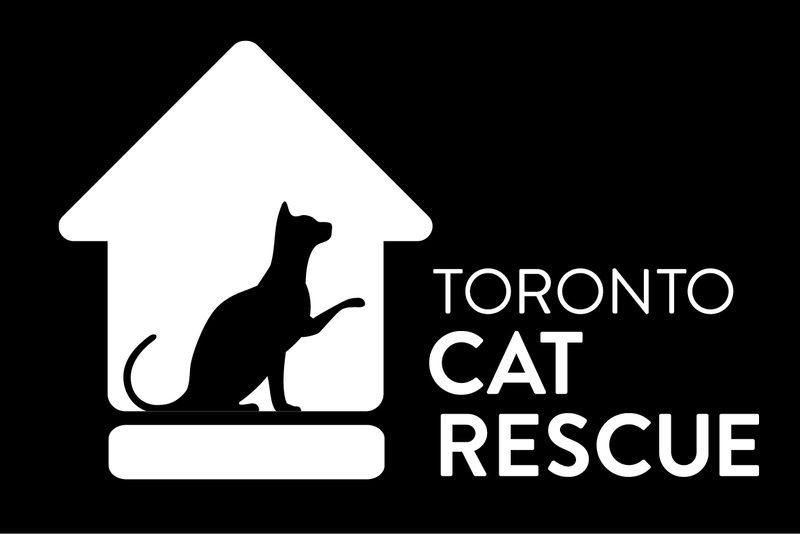 If these times do not work for you, or you are unable to drop off the items, please email us at wishlist@torontocatrescue.ca with the details of your donation and we will try to work out alternate arrangements. Other cat related items are greatly appreciated too! Thank you for all your support and generosity.